Thankfulness is more than appreciating the things you have. It’s knowing that your life would not be as fulfilling without those things. Not that you couldn’t live without certain comforts, but you certainly don’t realize how much you have if you are always wishing for more. “It’s not having what you want, it’s wanting what you’ve got.” Soak Up The Sun, Cheryl Crow. I am thankful for my 7AM walk this morning. That’s about an hour earlier than I usually get out. There were a few others out today as well. I’m also thankful that my legs are no longer hurting – those leg exercises really work! 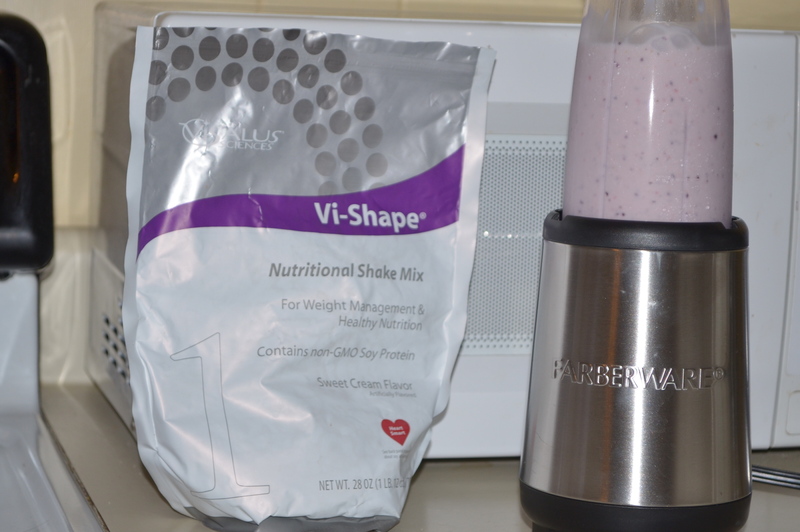 New blender; great tasting smoothie made with Vi-Shape protein mix, frozen banana, strawberries, and blue berries; topped with a heaping helping of honey. UM UM UM! I’m thankful for my lesson in photography with Bonnie Gehling. We spent about two hours going over the ins and outs of my new camera. She helped to refresh my knowledge about basic skills, and gave me some great tips to work on until my next lesson. The classes are affordable and personal. I encourage anyone in the Middle Georgia area who is interested in improving your photography skills, check out Bonnie’s site. 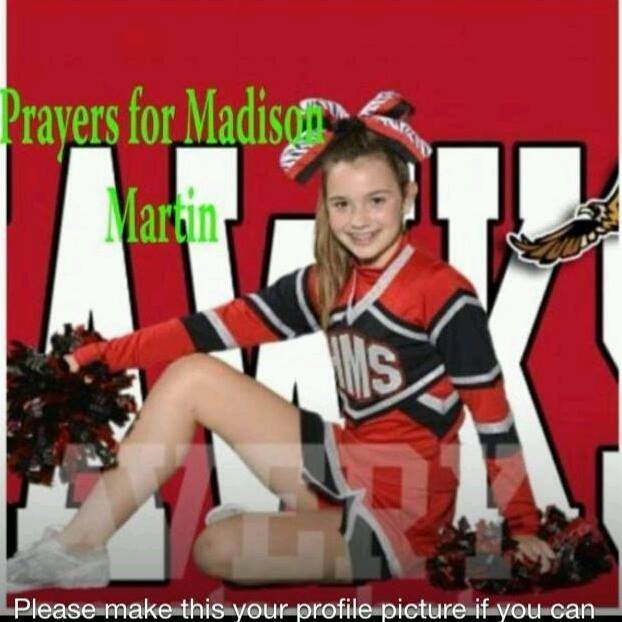 And as always, I am thankful for all those who are following the progress of our sweet Maddie Martin. She experienced bleeding from a brain AVM (arteriovenous malformation) on Monday, June 3rd. The bleeding has stopped, and she is alert and responsive to questions and commands. However, there continues to be issues. They were unsuccessful at removing the ventilator tube yesterday, so that will have to be done in stages. Then, later in the day it was revealed that she has 5 blood clots throughout her body, which can’t be treated due to the clot to stop the bleeding from the AVM. So, we continue to pray for healing, understanding, and strength for Maddie and her family. What are you thankful for this Thursday? Please share your thoughts in the comments.